fall 2015 in d.c., night out in d.c., things to do in d.c.
October has arrived and fall is a new reality. We have settled in for the new school year and those far off trips are just a memory. We become faced with the venture of discovering new and eventful things to do around D.C. or maybe just a reminder of things to try again! The Washington Ballet always has ongoing performances. Dinner out and a ballet is just what your stressed out mind needs. Inspire and evoke your senses. Visit www.washingtonballet.org for current performances. 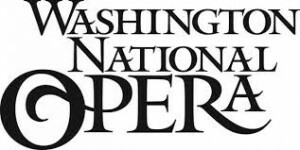 Another venue for outstanding performances is the Washington National Opera. Treat your ears to the sound of sophistication and presentation of some of the world’s most esteemed artists. Visit http://www.kennedy-center.org/wno/index for featured events. What better than to walk the streets of Bethesda Row and se e them transformed into an outdoor gallery. Visit the Bethesda Row of Arts Festival October 17 – 18, 2015 – Saturday 11am-6pm, Sunday 10am-5pm. 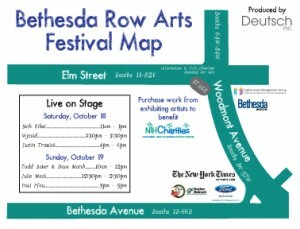 This event is centered around 4841 Bethesda Ave, Bethesda, MD 20814. Visit http://www.bethesdarowarts.org/ for more information. For a memorable evening out visit the Russia House Lounge. Here you will be presented with an authentic atmosphere for fine dining. 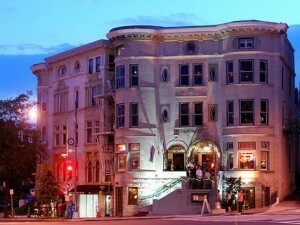 The Russia House has four floors that offer an array of options, visit http://www.russiahouselounge.com/ for more information. 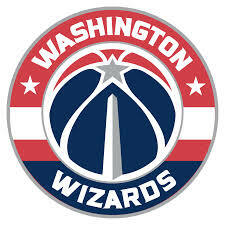 For those of you in the mood for a game, preseason has just begun for the Washington Wizards. This is a great opportunity for some home-game action. Visit http://www.nba.com/wizards/schedule for scheduling information. Keep it light hearted and go out for a laugh to D.C.’s Improv Club. Sometimes you just need to let go and laugh. This Comedy Club has a great lineup and is sure to provide a night of entertainment. 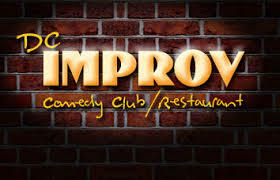 Visit http://www.dcimprov.com/schedule/main-showroom.html for their current talent line-up.